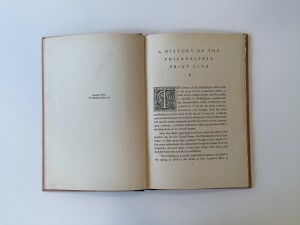 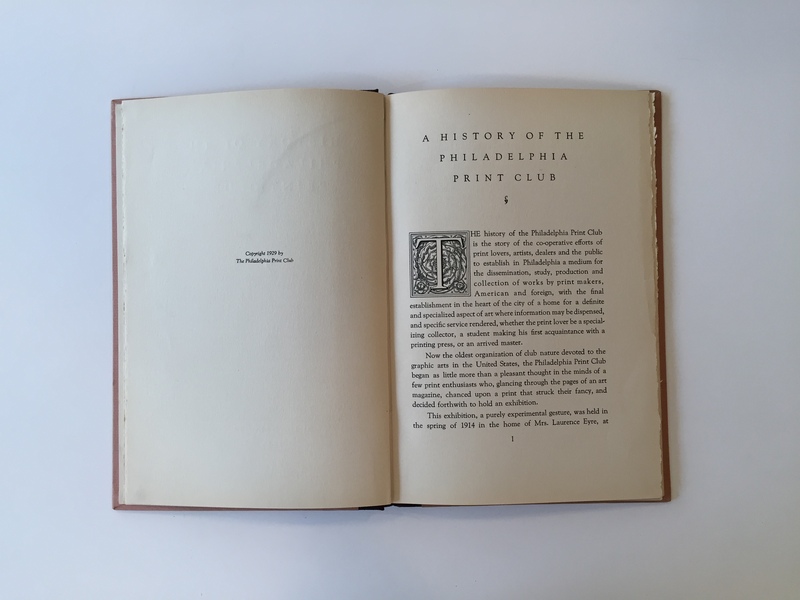 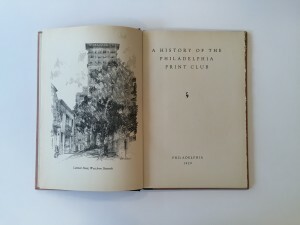 In 1929 we published A History of The Philadelphia Print Club. 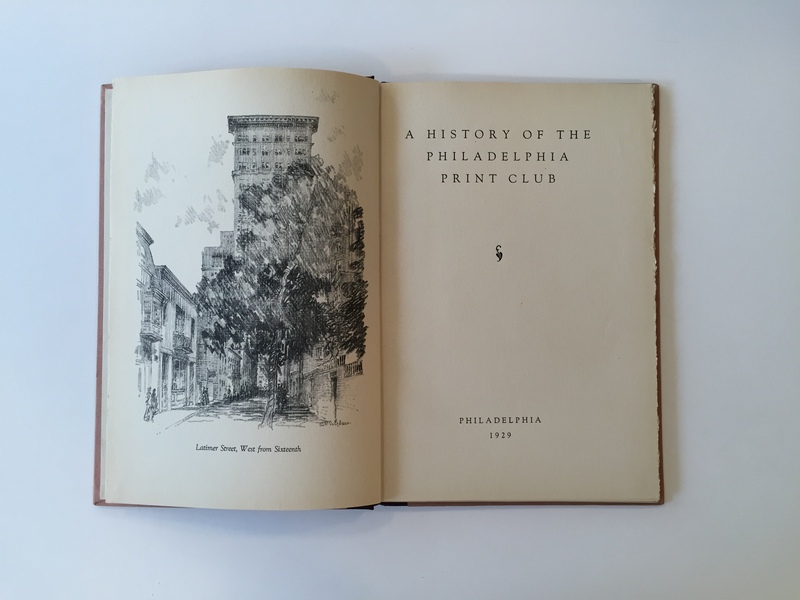 The book is authored by Dorothy Grafly, who had a long career as an art journalist, including as a columnist for The Philadephia Inquirer. 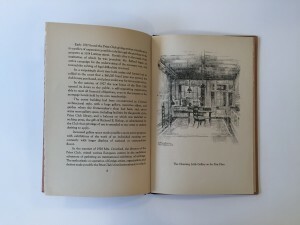 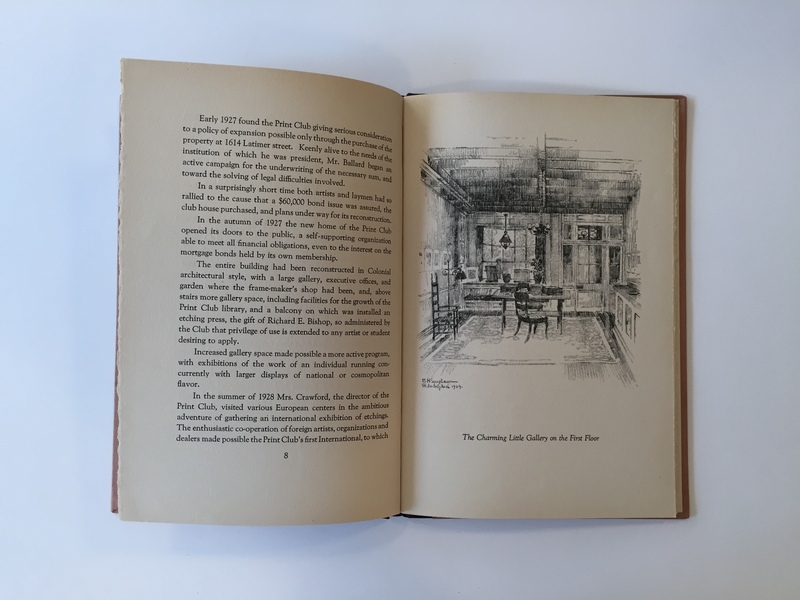 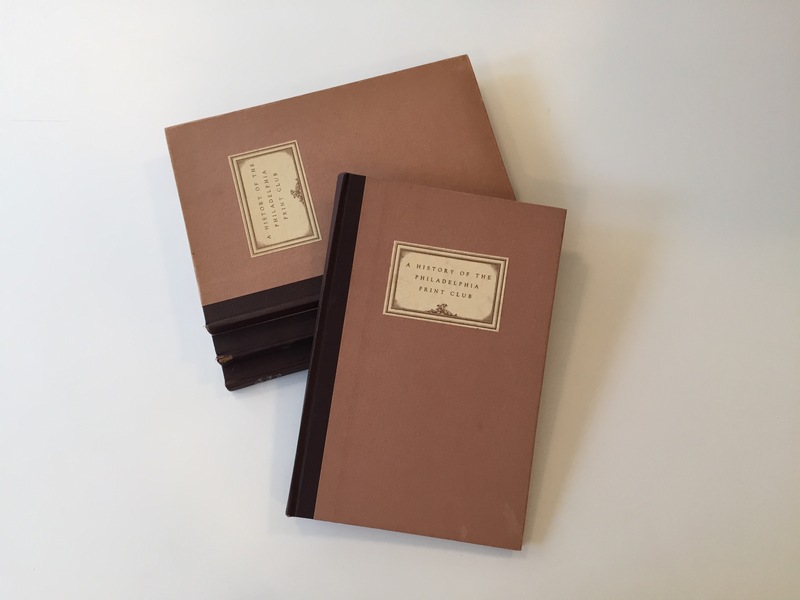 Engraved and printed by The Beck Engraving Co., the charming book chronicles the organization's early years.